This year’s ceremony had a decidedly subdued tone. 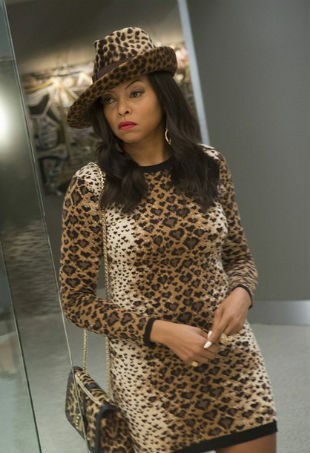 How to dress like our new favorite TV style icon. From the sponsored parties to all the film premieres, here are some of the festival’s more dynamic looks. What really makes this Black Halo Jackie O dress stand out is its impressionist print.